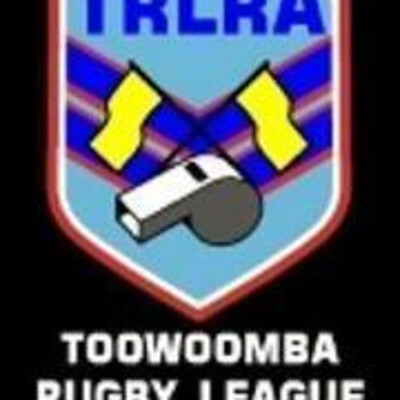 Toowoomba Rugby League needs Refs...can you help? Ash puts the season prep 'pedal to the metal' at The Paperclip. Ash's injury isn't very 'hip', stopping her from heading to the U.A.E. 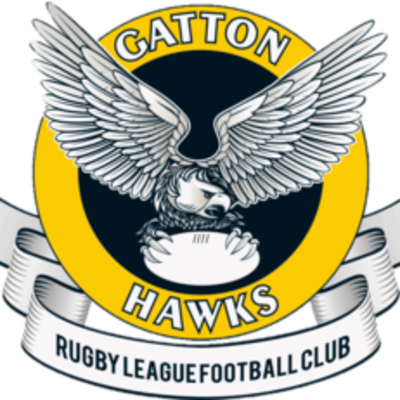 The 2019 talons are out at The Gatton Hawks. The Barty Party kicks out Ms.Keys at the Fed Cup in the U.S. Notable race caller lobbies for the trots to return in Toowoomba. Warwick's race ace puts Porsche on top of the podium at Bathurst. The Brisbane Bandits have one hand on the A.B.L's Claxton Shield. It's official! Scomo seals the deal on the new Springfield Stadium. The Pride will have to wait a little longer to silence The Roar.